Among film and music, literature is a vessel that we use to capture the things around us, including our lives. When it comes to our home [Africa] literature is very sacred; because the truth about the motherland has been scattered and whipped for many years. 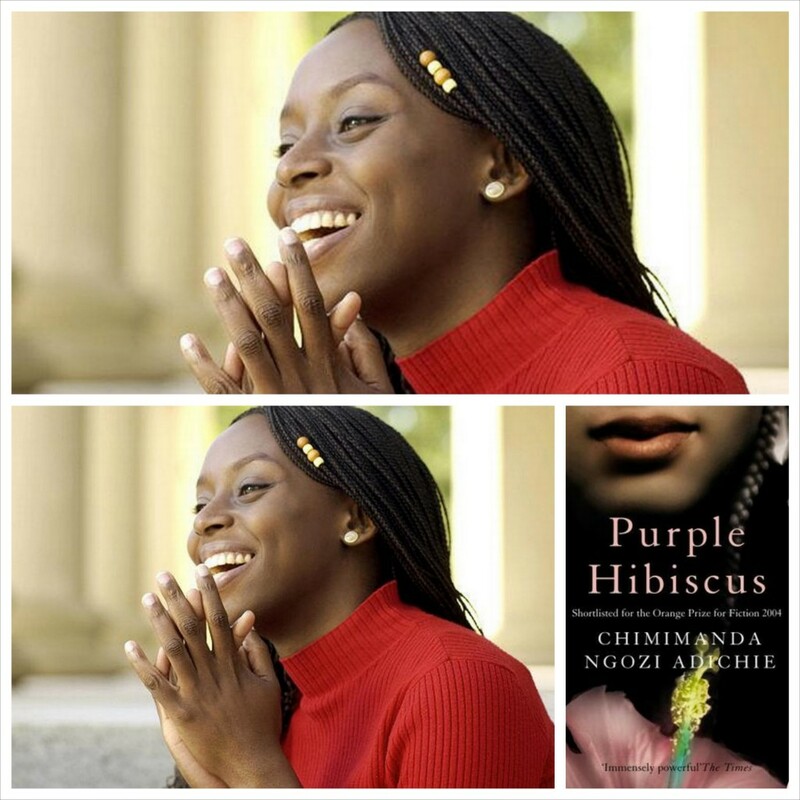 In the list below, I’ve highlighted books by lovely authors that tenaciously capture the essence of the lifestyles of those who live in certain African communities. This novel reveals a story about a teenager (Kambili) and her senior brother’s lives in Nigeria. They live under a powerful and influential father who has such a polished image on the outside that it shades who he really is at home. 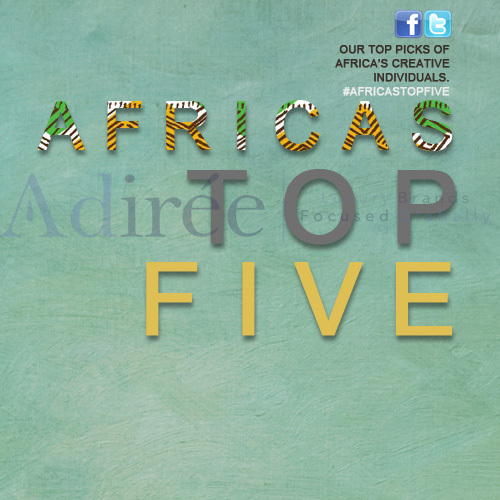 This publication is a collection of writings about socio-cultural, political, and economical issues that dent the development of Africa, while highlighting bad leadership. The book also includes solutions for the biggest conflicts. 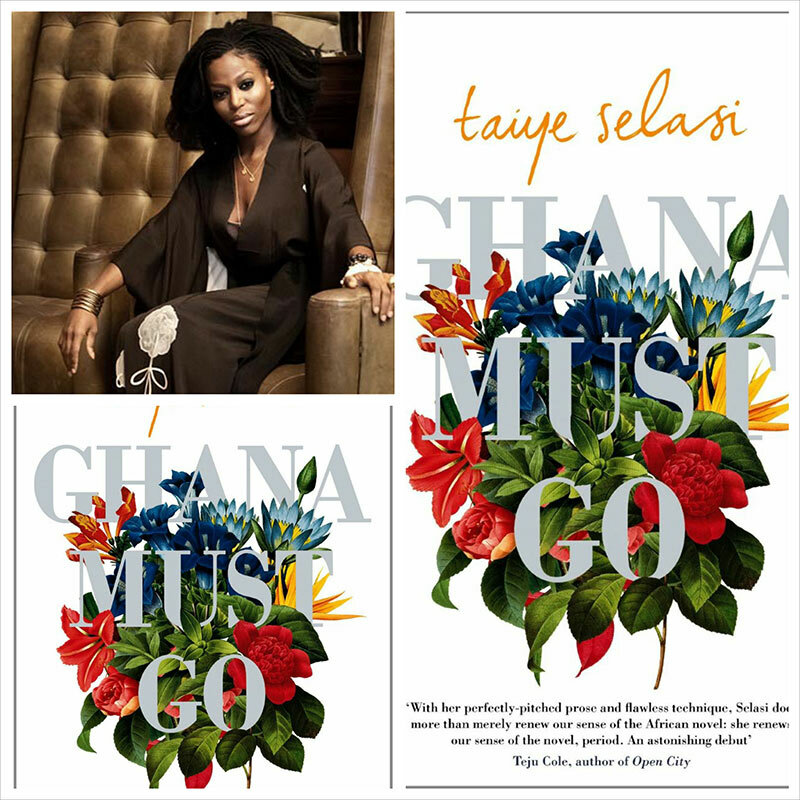 One of ‘Britan’s Best Young Novelists’, Taiye Selasi skillfully crafted another novel. ‘Ghana Must Go’ is about a modern African family that reflects most of us today. 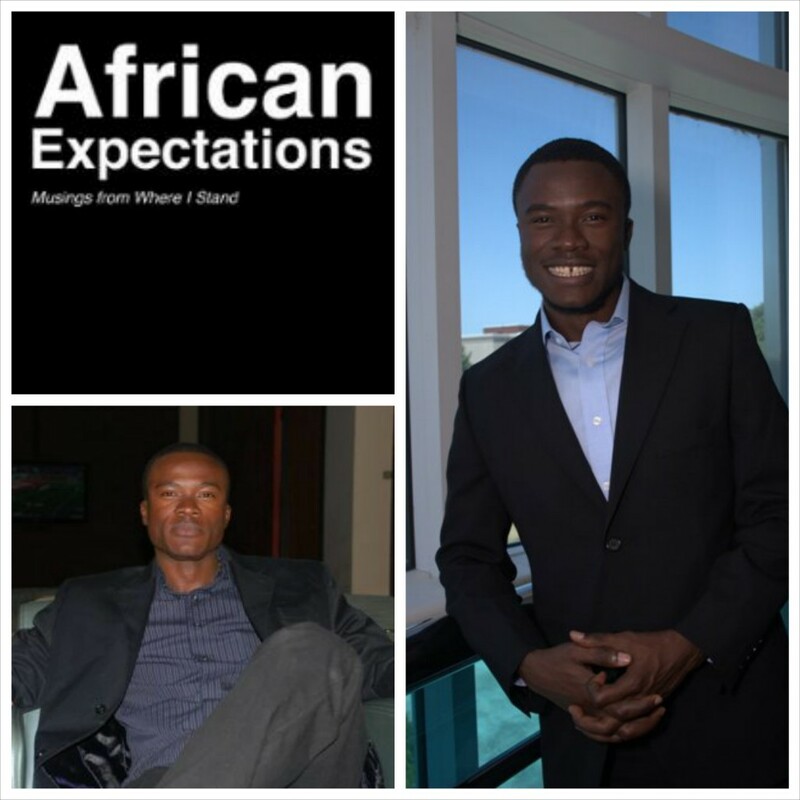 As the Sai family moves from Accra to Lagos then London to New York, the reader lives vicariously through them as they encounter heart-pulling struggles and experience growth. From a collection of short stories that are not yet published (thus the absence of an image of a novel), Tope released ‘Mircale’; since, the story has gained him nothing but appraisal. 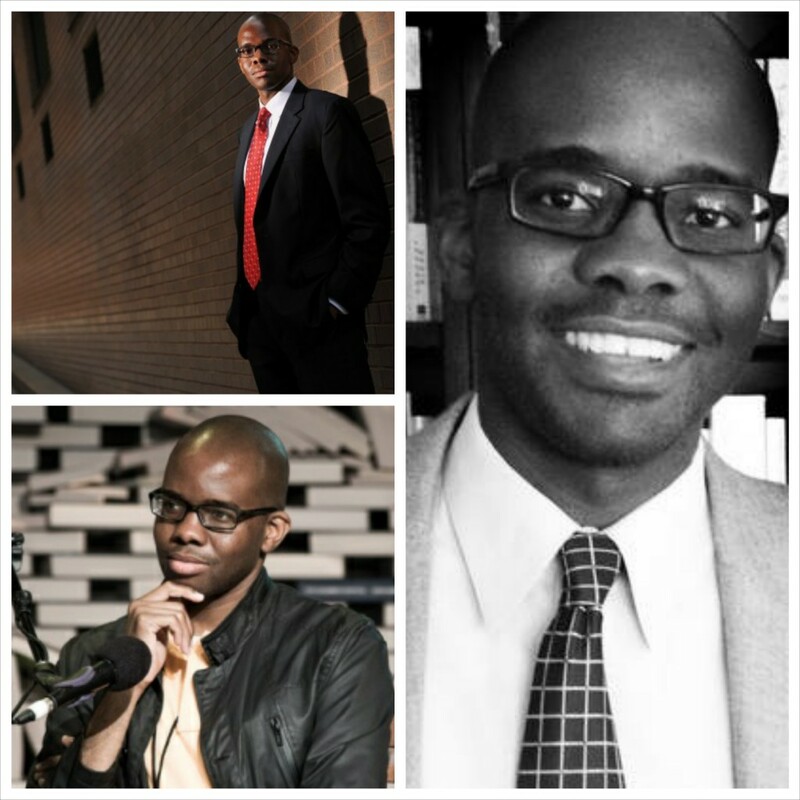 Also for ‘Miracle’, Tope was awarded The Caine Prize. Based in Texas, the narration (by the protagonist) reveals a story about a boy’s encounter with a prophet who attempts to heal his poor eyesight. Since then, he had been struggling with the truth behind the word miracle until he realizes that the miracle all along was the bond that kept his family together after his mother left. His “eyes also opened” to his dad’s constant admonition of being thankful to be poor in America; saying that their relatives “would die for the chance”. 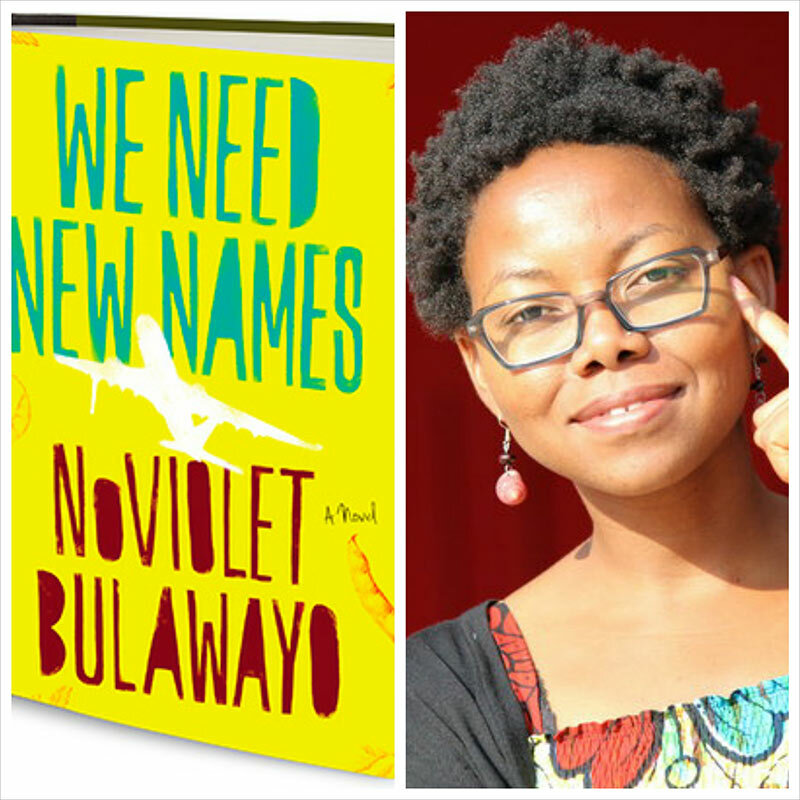 Guardian First Book Award winner ‘We Need New Names’ unravels a story about a 10-year old in Zimbabwe [Darling] who is forced to grow in a world of danger and turmoil. Darling then discovers that she has an aunt who lives in America and seeks refuge there only to realize that she can’t do much as an alien. You definitely need a copy of these novels. If you’ve already read some, share your thoughts with us!